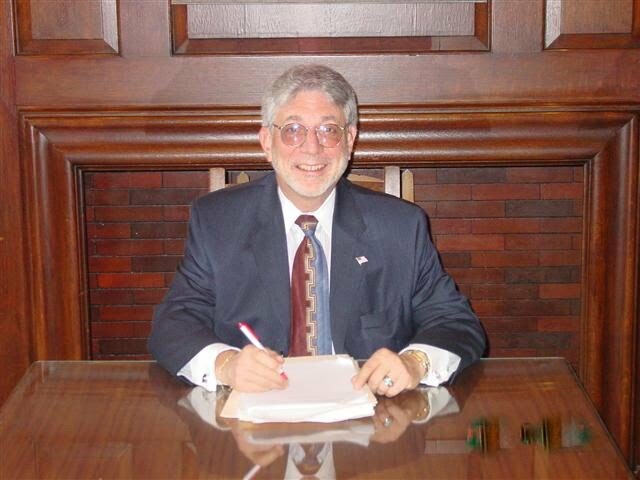 Barry A. Gomberg has been practicing Employment and Labor law for over 33 years. Mr. Gomberg is a Certified Mediator with the firm of Mediation Associates, Ltd. in Chicago. He has been an Adjunct Professor at DePaul University's College of Law. Mr. Gomberg has served as Assistant Corporation Counsel for the City of Chicago, and has served on the staff of several Fortune 500 Companies. In his law practice, Mr. Gomberg and his staff emphasize resolution of disputes and litigation as a last resort if other means are unsuccessful. Mr. Gomberg's extensive experience representing both individuals and businesses provide him with insights and strategies that benefit his clients. Mr. Gomberg has a long history of successful negotiations and litigation. Clients, Judges and adversaries have come to appreciate Barry Gomberg's and his staff's analytical, calm, discrete, firm, and strong approach to the matters that come before them. Mr. Gomberg is licensed in Illinois, Wisconsin (federal), Indiana (federal) and Arizona (federal). He is eligible to practice before the Federal Bar throughout the United States. Mr. Gomberg is often before the Federal Courts, Equal Employment Opportunity Commission, the Illinois Human Rights Department, the Illinois Commission on Human Rights, the National Labor Relations Board, and other federal and state agencies. Mr.Gomberg obtained his law degree from the DePaul University College of Law, in Chicago. He holds a Masters Degree in Industrial Relations from Loyola University in Chicago. Mr. Gomberg received his B.A. degree, with Honors, from the University of Illinois at Champaign-Urbana. Mr. Gomberg represents employees in a variety of employment and labor law matters, including individual and class action discrimination, sexual harassmant, wrongful discharge, ERISA litigation, severance negotiations, contract negotiations, overtime claims, wage claims and unemployment claims..
Barry A. Gomberg and Associates, Ltd.